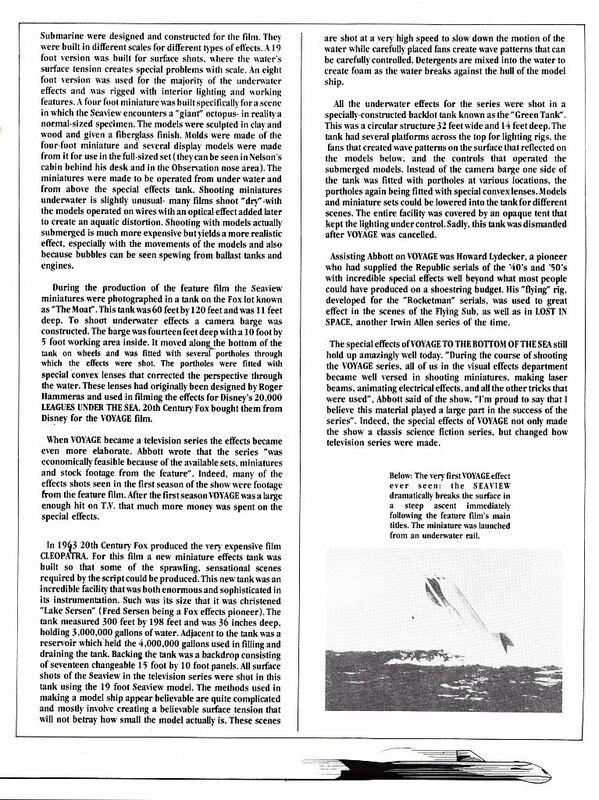 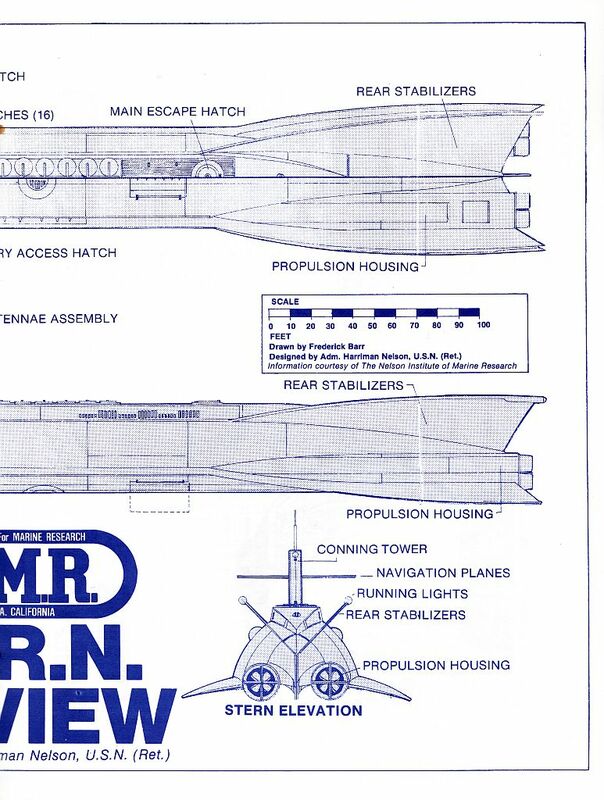 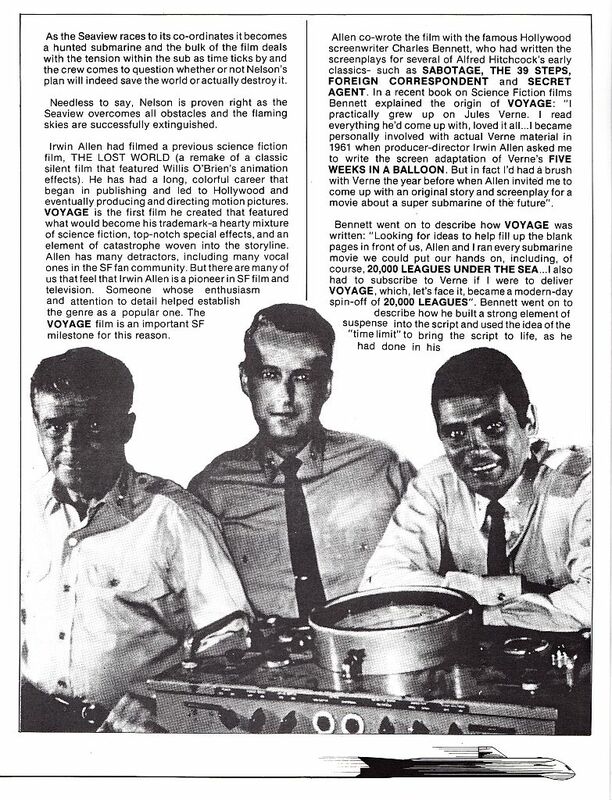 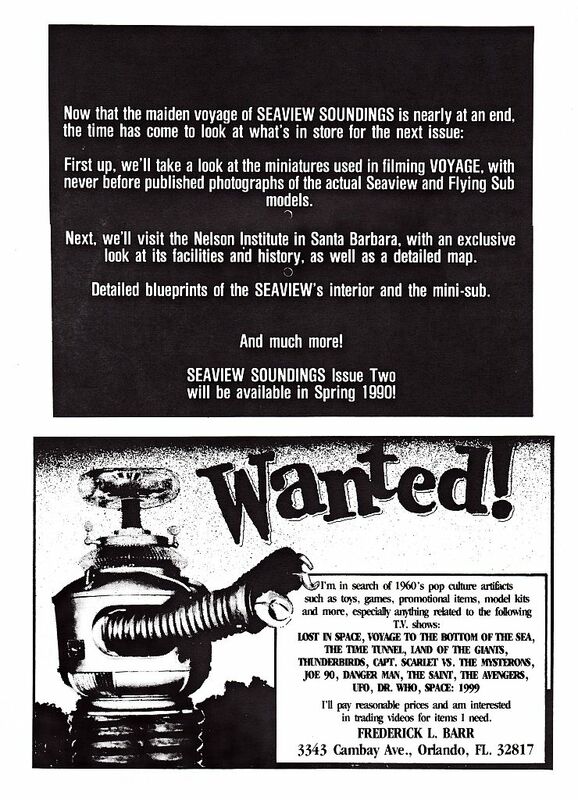 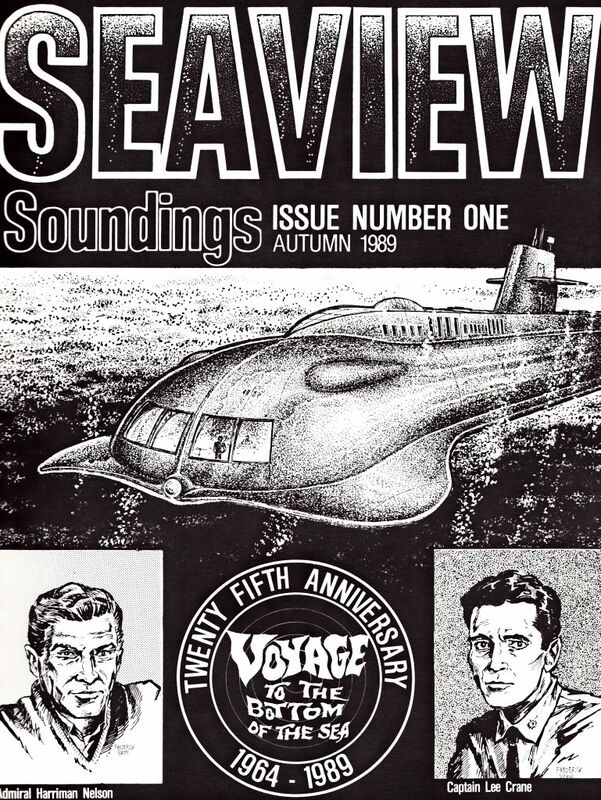 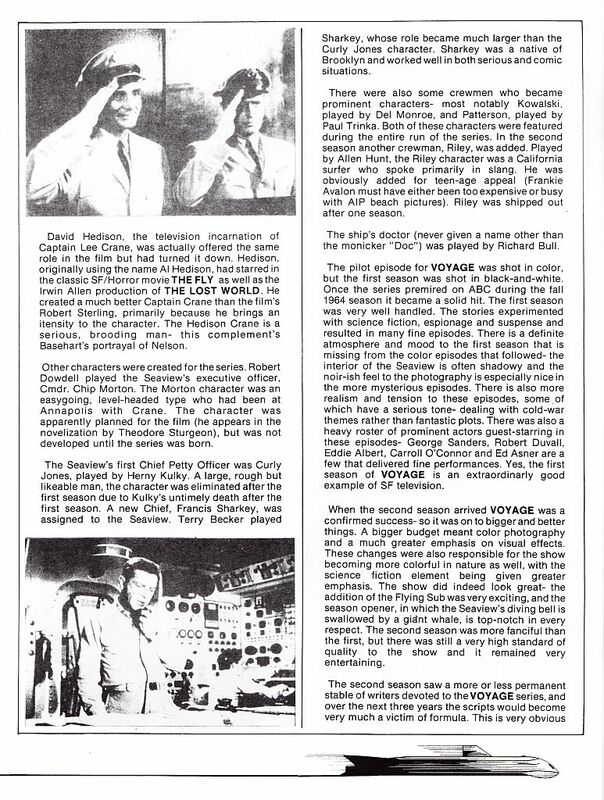 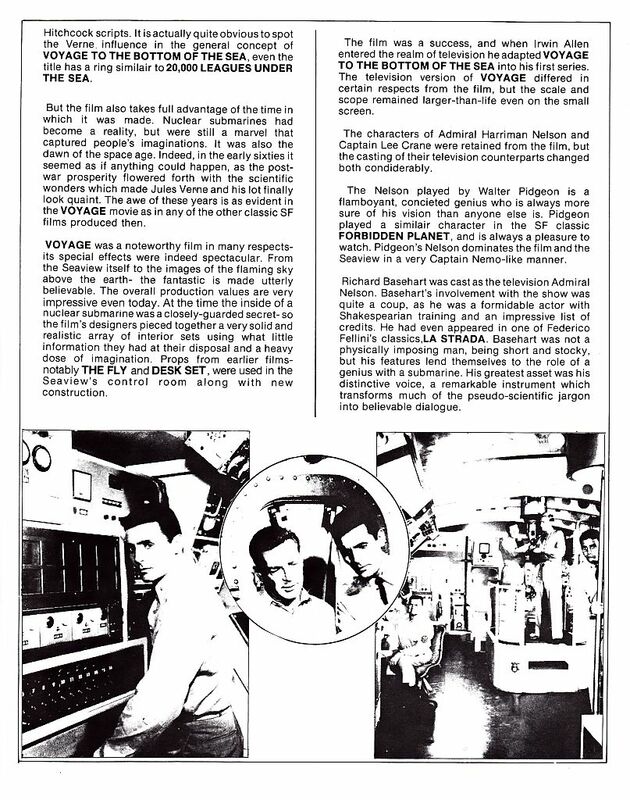 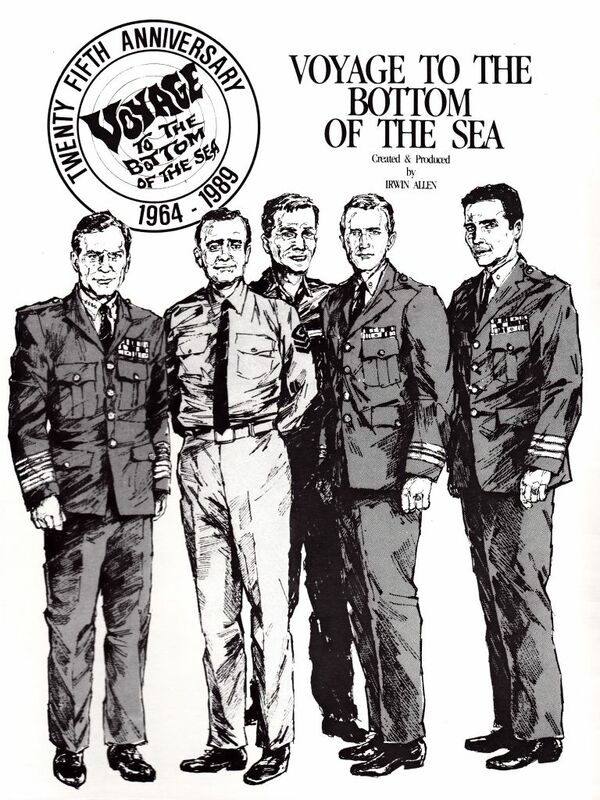 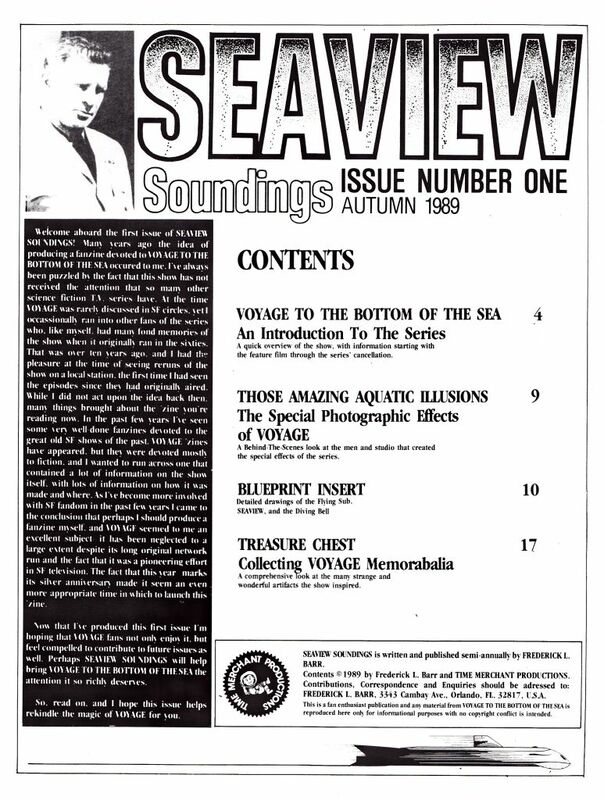 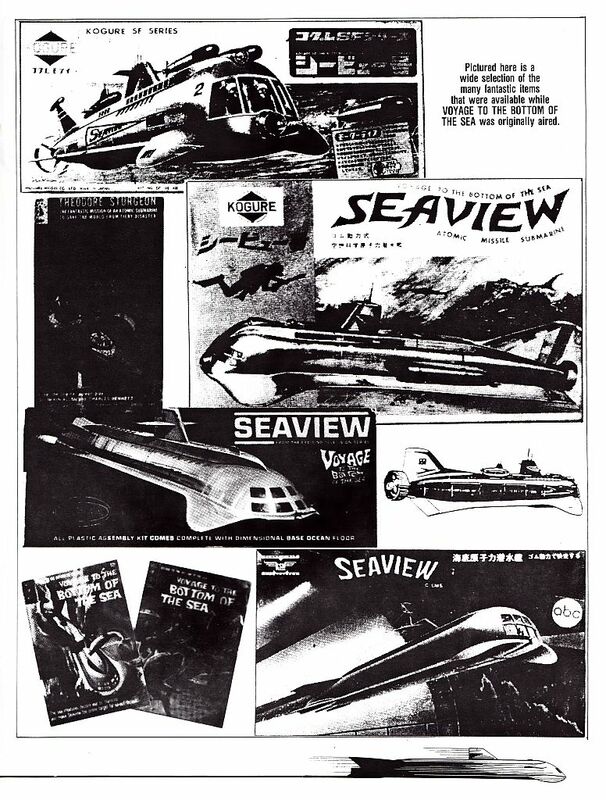 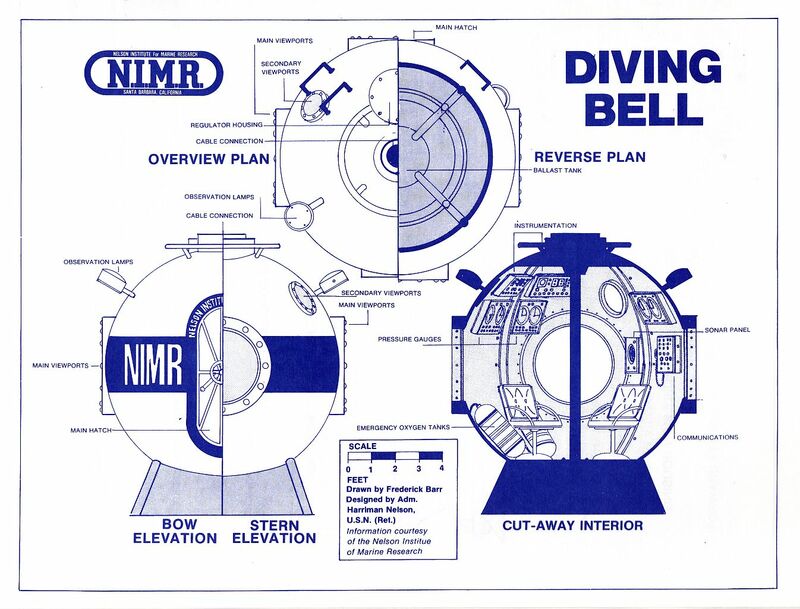 Seaview Soundings Issue #01 from 1989. 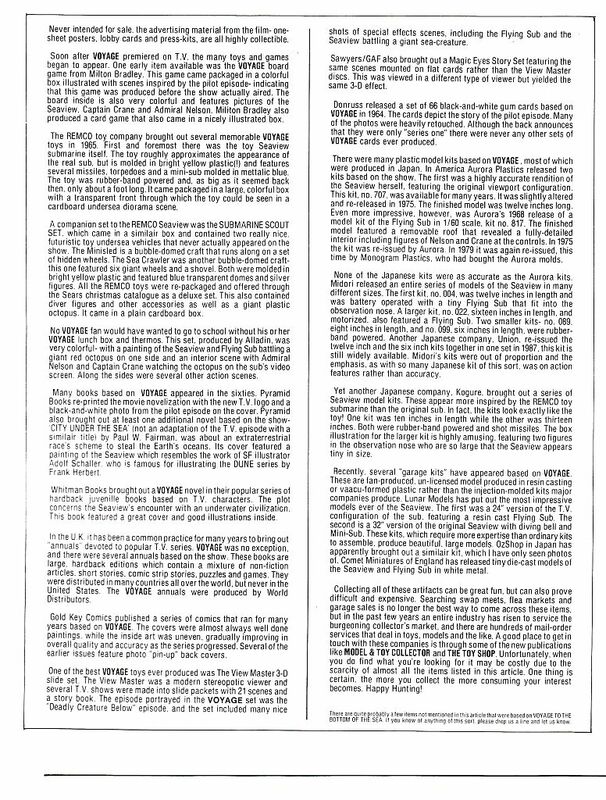 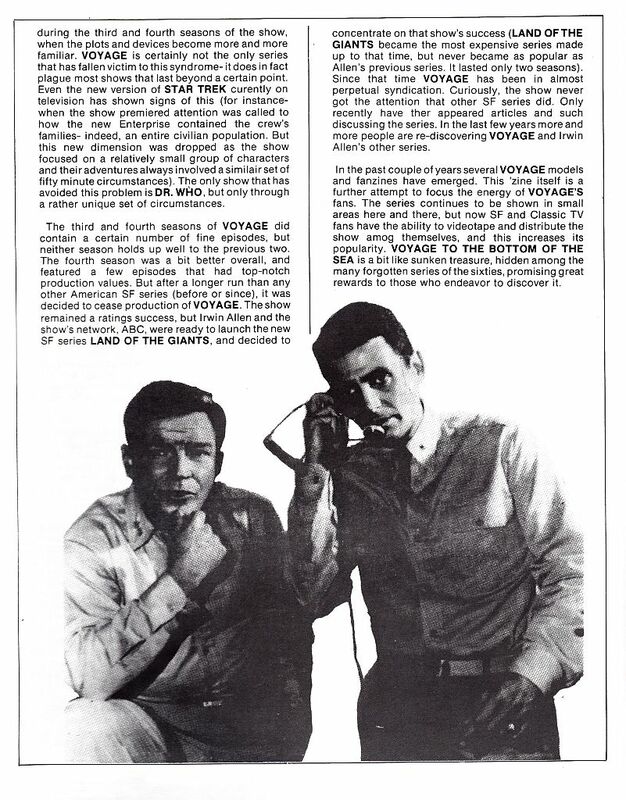 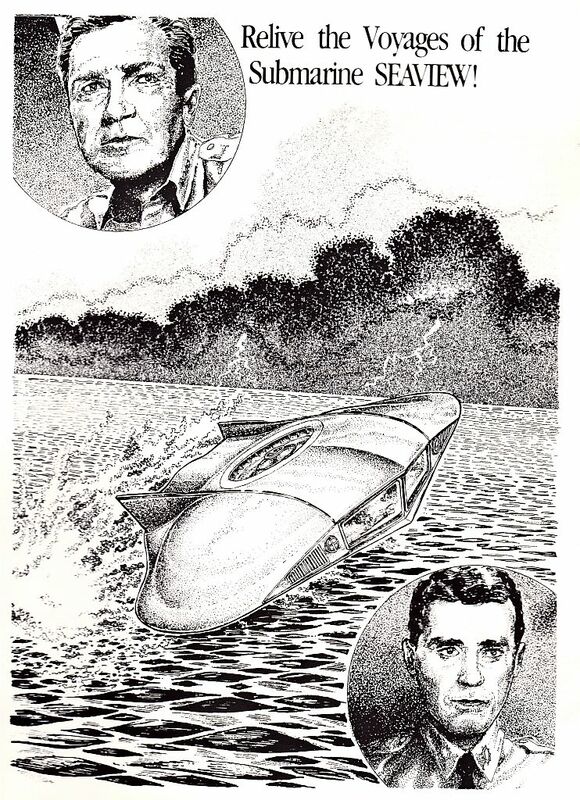 Published semi-annually by Frederick L. Barr. 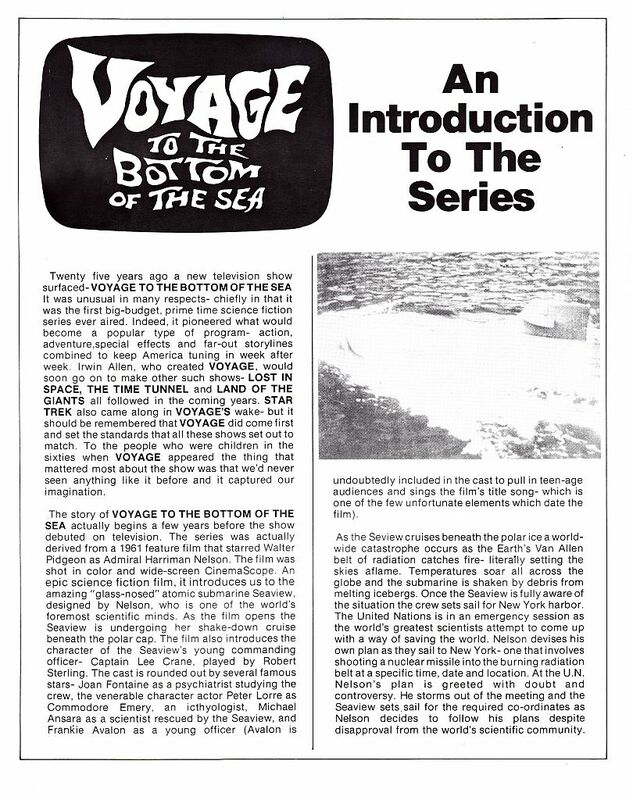 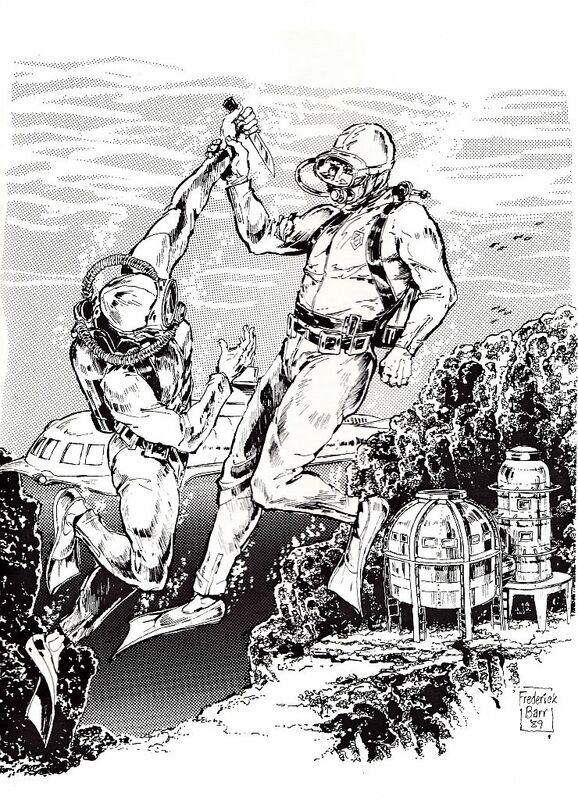 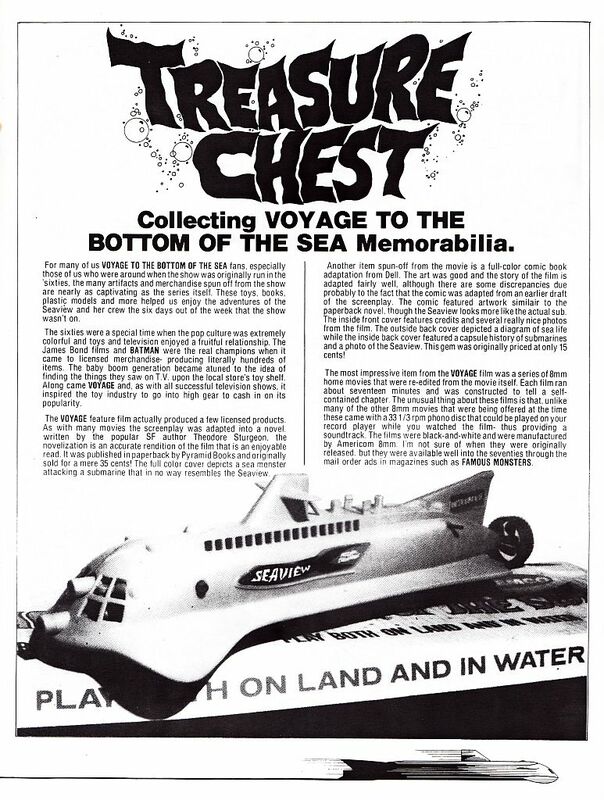 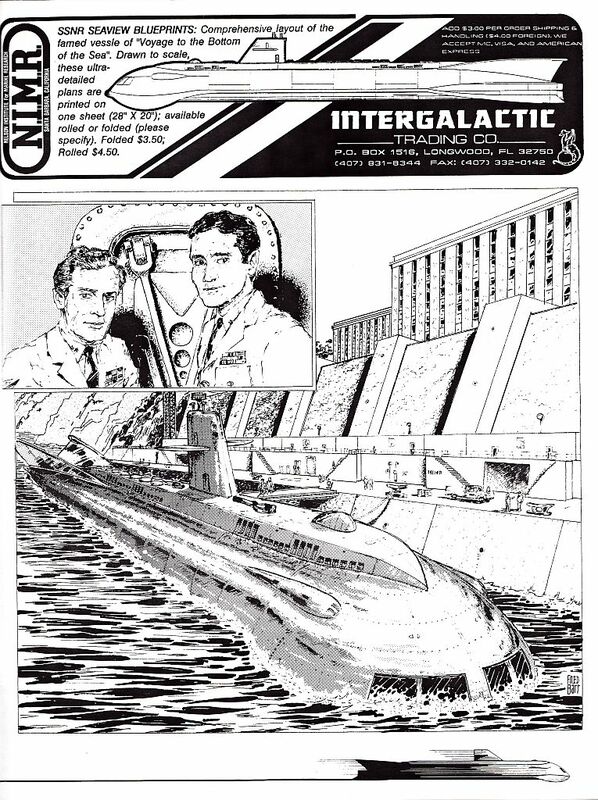 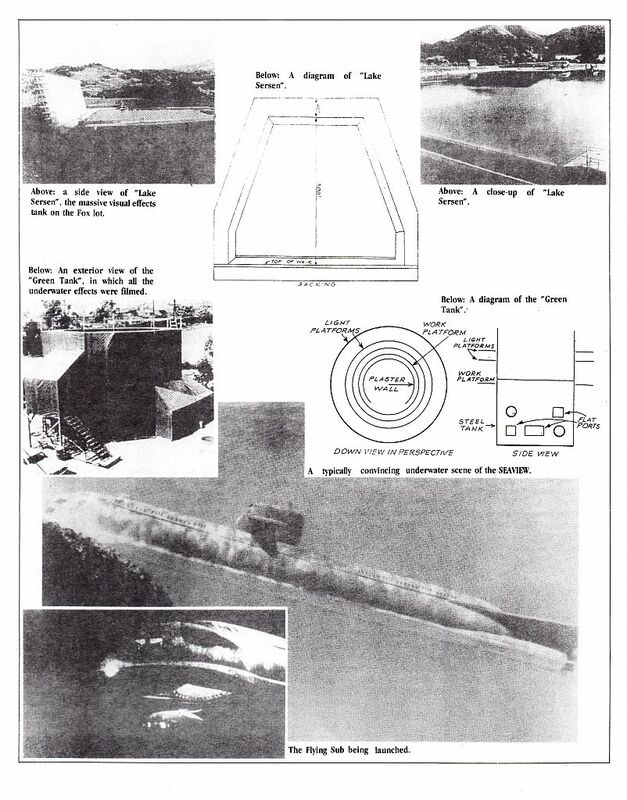 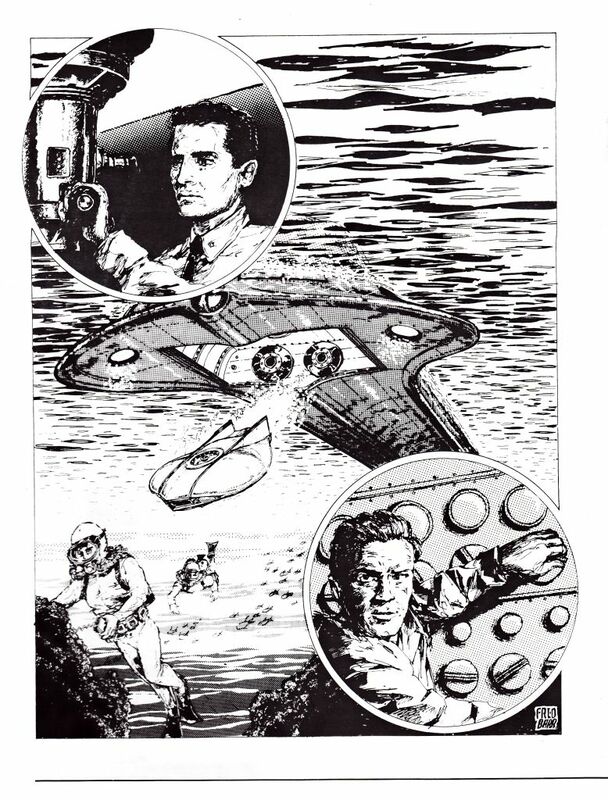 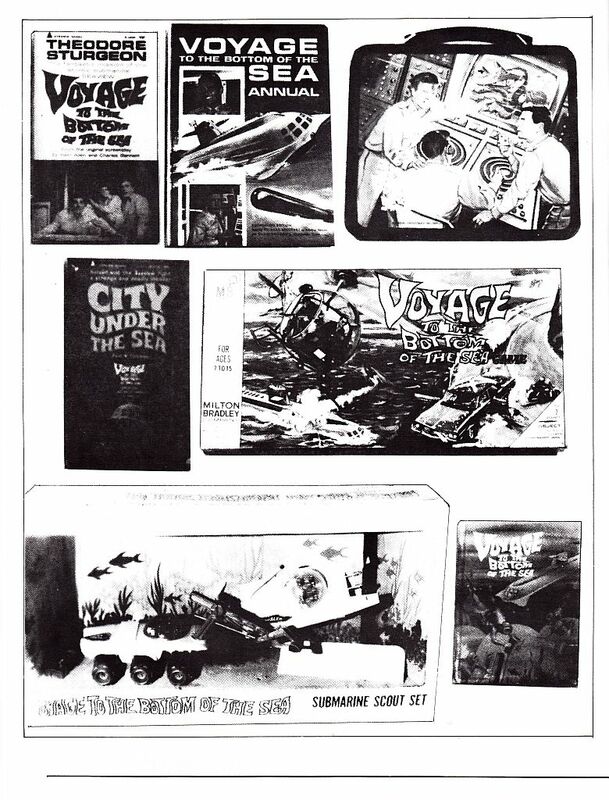 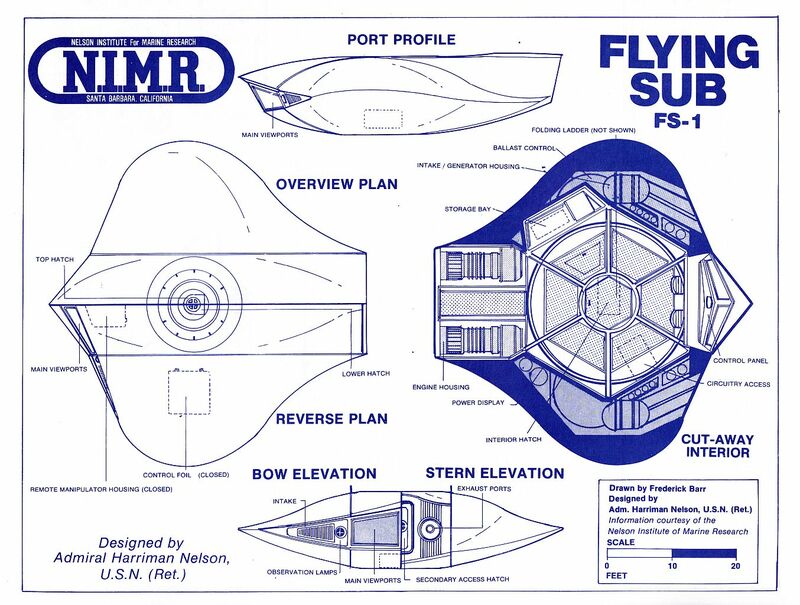 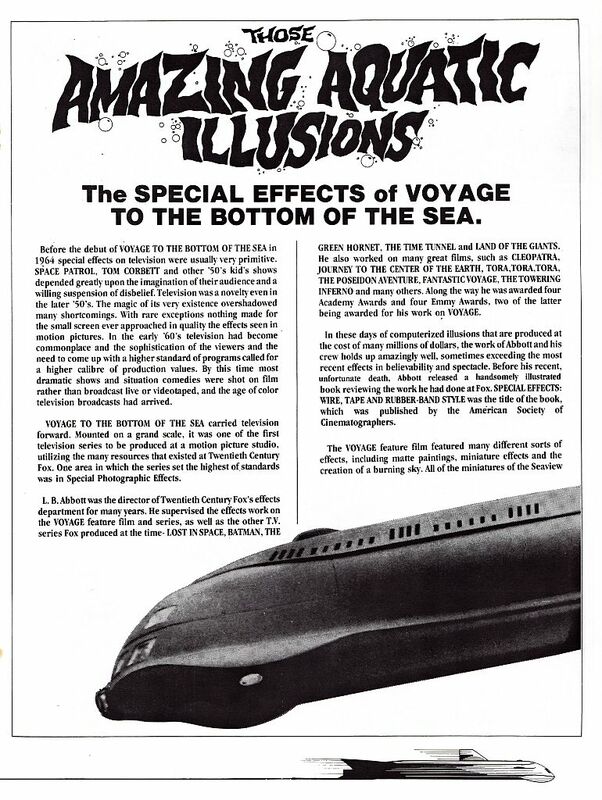 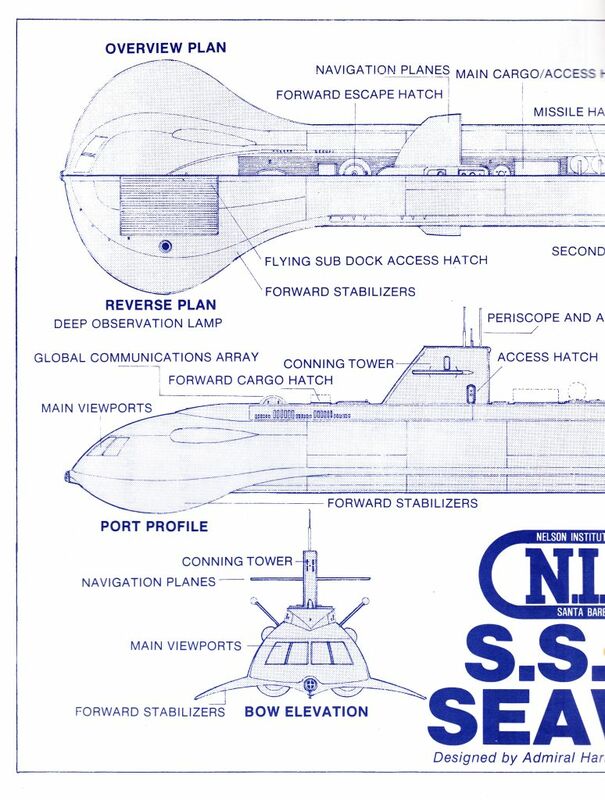 Book consist of 22 pages with articles on, an introduction to the series, Aquatic illusions and special effects, blueprints, treasure chest collecting Voyage memorabalia.